Whether you have a huge collection of comic books or one lone comic book, when the time comes to sell, you have so many options. So many options in fact, that it may be overwhelming to decide how and where is your best option. Do you want to sell locally? Usually, people immediately think of eBay when they need to sell something valuable. 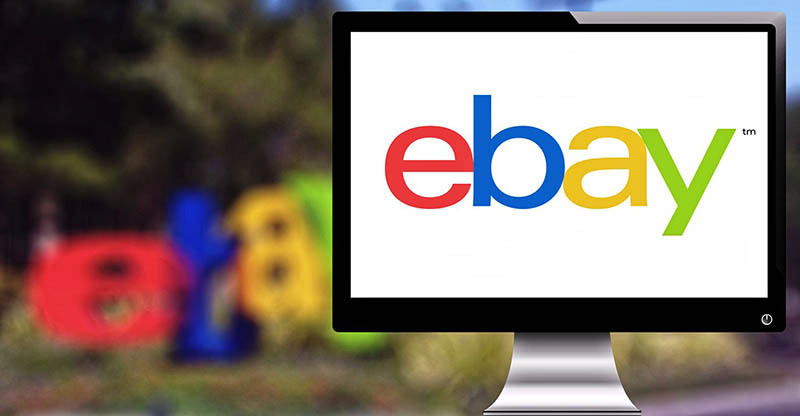 And there is a good reason for this– eBay can yield rather high prices for your goods since it has a very broad reach, increasing your odds of being connected with a very motivated buyer willing to pay top dollar. But what people don’t know about eBay is that it takes a lot of work to run a successful auction. A lot. Taking plenty of pictures, writing a thorough description, writing an eye-catching title, filling in the proper options, paying the auction fees and answering all the questions from prospectus buyers. And it takes even more effort to do all of that right. Even if you put in all the work involved with selling on eBay, you’re still not guaranteed a good price or a successful auction. You must also have a lot of knowledge on how and when to run auctions, as well as a little luck. Fortunately there’s a way to get the best out of eBay without all the hassle. By selling your comics directly to Sparkle City Comics for cash, or selling them to us on consignment, you can leverage our exclusive partnership with eBay without having to do all the work. When we do business, we travel to you, inspect the comic books, and if we like what we see we will make an all-cash offer. We usually turn around and sell the comics on eBay individually, so we do all the work, but you get top dollar for your comic books! There’s a reason we spend millions each year buying comic books– we offer the absolute best price for comic books while making it incredibly easy to complete the cash transaction in a timely manner. Interested in selling your comic books to us? Give us a call at 800-743-9205 or fill out our seller inquiry form! I have a small collection of comic books. Mostly Marvel,a couple of DC’s. TPB/The Complete Onslaught Saga(5 issues,exellent condition). Would like to sell any or all,your choice. Have a lot of conan comic, rawhide kid, kid colt the warlord, the warlock, captain America. Want to sell them but I don’t want to get RIP off.